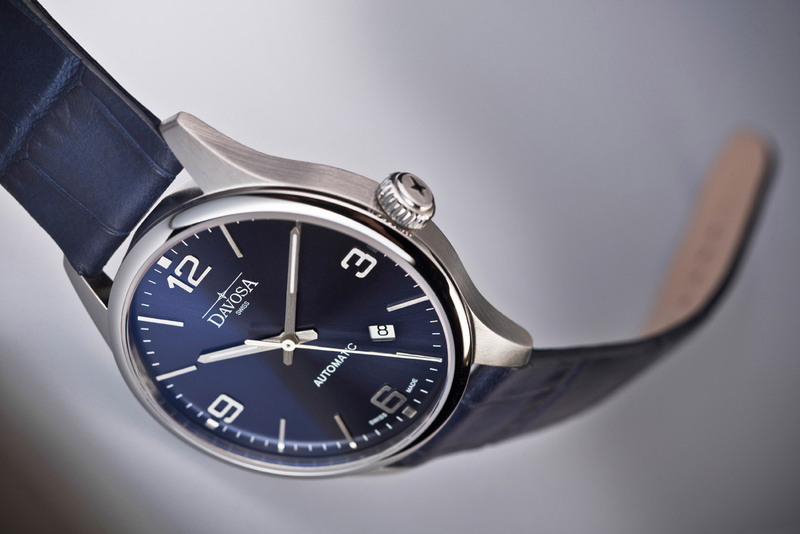 Swiss watch brand DAVOSA incorporates all the features a classic dress watch into their new model range Gentleman Automatic – their successful interpretation of a true gentleman’s watch. The Gentleman Automatic will be available from October 2012 with the dial colours black, silver and blue, and will retail at 698 Euros. In the Gentleman Automatic, DAVOSA employs a dial with a sunray finish in winning combination with hand-applied figures and indices. 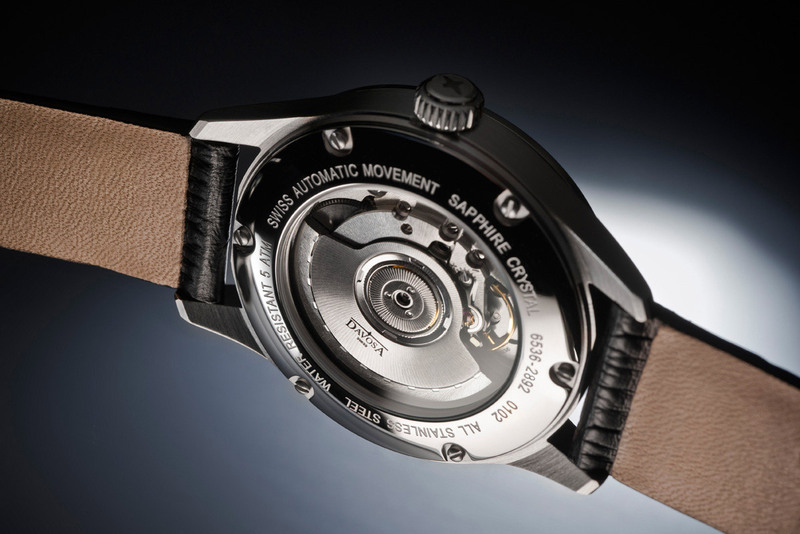 Inside the watch resides a flat Swiss quality ETA 2892-2 movement. It ensures the case remains less than 10 millimetres high, with a moderate diameter of 40 millimetres and a weight of only 70 grams. The six-fold screwed glass back reveals the flat automatic movement and high-quality, resilient sapphire crystal glass protects the front of the gentleman’s watch from unforeseen scratches. All in all, the DAVOSA Gentleman Automatic is designed to be an archetypal suit watch – which does not mean you cannot wear it every day.